Welcome to Marilyn's Healing Hands! 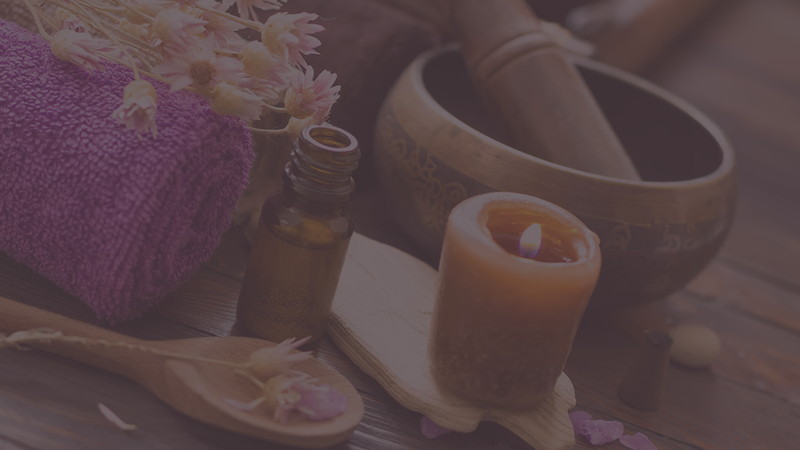 Amber Crewson (Owner/Operator) is a certified Certified Deep Tissue Massage Practitioner skilled at a host of massage techniques, aromatherapy, and reflexology treatments. 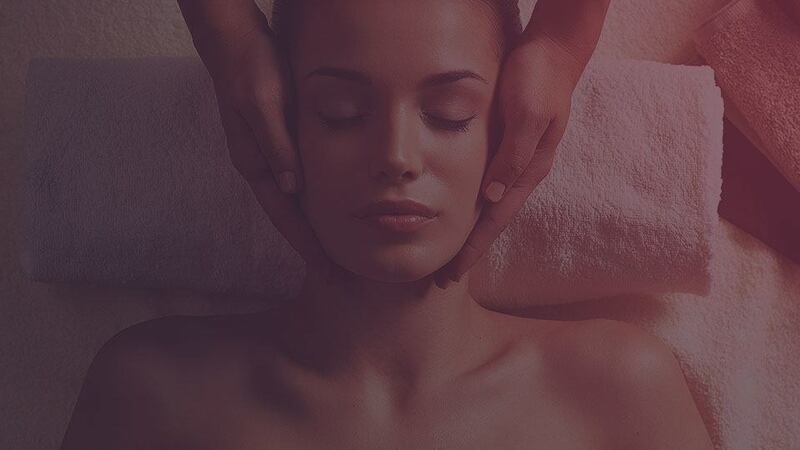 For your convenience, we have now added mobile massages to our services. I am currently accepting new clients and would love to hear from you. To book an appointment, fill out the reservation form below or call/email below. Get your 10th massage FREE with our Customer Appreciation Card!